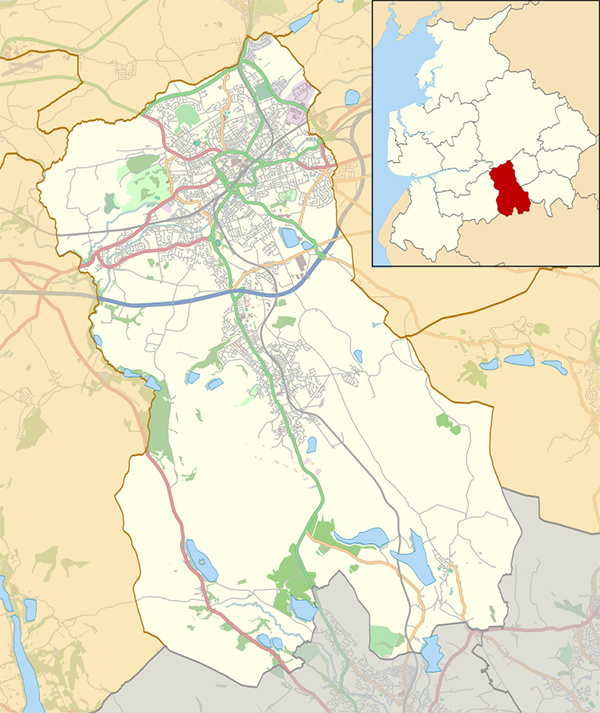 Based in the heart of Lancashire we provide a local moving and removal service for the Blackburn area covering all the towns and villages below. Audley, Bastwell, Beardwood with Lammack, Belthorn, Clayton Le Dale, Clayton-le-Dale with Ramsgreave, Copster Green, Corporation Park, East Rural, Guide, Higher Croft, Immanuel, Intack, Little Harwood, Mellor, Overton, Queen's Park, Ramsgreave, Rishton, Roe Lee, Salesbury, Shadsworth Business Park, Shadsworth with Whitebirk, Shear Brow, St Oswald's, Wensley Fold, Whitebirk Industrial Estate, Wilpshire. Balderstone, Beardwood, Brindle and Hoghton, Cherry Tree, Clayton Le Dale, Corporation Park, Ewood, Feniscowles, Fernhurst, Livesey with Pleasington, Meadowhead, Mellor, Mellor Brook, Mill Hill, Osbaldeston, Pleasington, Queen's Park, Samlesbury and Walton, Shear Brow. Darwen, Earcroft, East Rural, Eccleshill, Fernhurst, Hoddlesden, Livesey, Livesey with Pleasington, Lower Darwen, Marsh House, Meadowhead, Pickup Bank, Sudell, Sunnyhurst, Tockholes, Waterside, Whitehall. Boothfold, Cloughfold, Crawshawbooth, Cribden, Eden, Forest Holme, Goodshaw, Greenfield, Hareholme, Haslingden, Longholme, Loveclough, Lumb, New Hall Hey, Newchurch, Rawtenstall, Reedsholme, Rossendale, Townsend Fold, Water, Waterfoot, Whitewell, Whitewell Bottom, Wood Top, Worsley. Accrington, Baxenden, Clayton-le-Moors, Altham, Huncoat and Oswaldtwistle. Billington and Old Langho, Blackburn, Dinckley, Great Harwood, Langho, Netherton, Old Langho, Overton, Wensley Fold, Wilpshire.